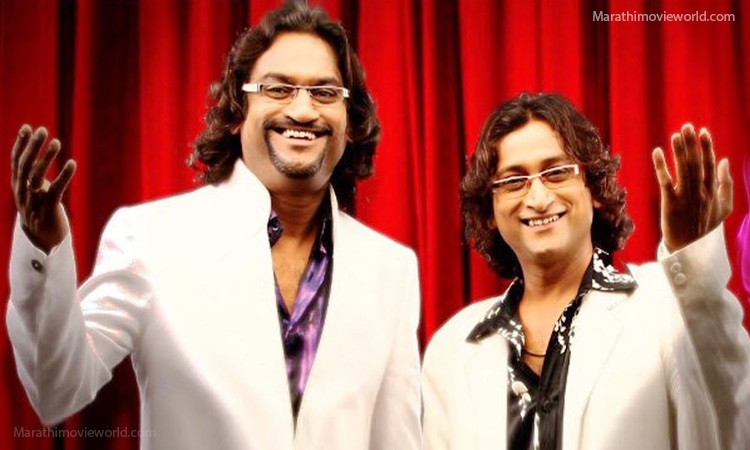 National Award-winning music director duo Ajay-Atul, whose music for "Dhadak" has turned out to be hit, is creating tunes for Ashutosh Gowariker's directorial "Panipat". Gowariker on Thursday took to Twitter, where he shared a string of photographs of himself with the musical duo. "Food, conversations, and music are in the air! Creation of the songs has begun for 'Panipat' with the amazing Ajay and Atul," the filmmaker captioned the image. "Panipat" will tell the story of what led to the third Battle of Panipat. It will be produced by Sunita Gowariker under their home banner AGPPL in association with Vision World. The film is slated to release on December 6, 2019. It stars Arjun Kapoor, Sanjay Dutt and Kriti Sanon in a pivotal role.